The IPL is here and the cricket fever is on. And I bet you are as excited as I am to catch each and every home game of your favourite team. But the long and tedious lines keep you at bay? 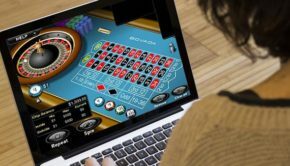 If that is the case then don’t worry anymore as there are multiple websites and apps are now allowing to book your tickets right from the comfort of your couch. Stay with us as we are going to describe the top apps and websites from where you can book IPL tickets and in case you are looking for some decent discounts on these coupons be sure to check out these bookmyshow offers and avail up to 20% on your match ticket. Bookmyshow is one of the leaders in event booking sector in India and currently have more than 25 million active customers. And there is no wonder that they let you book home tickets of half of the teams playing in the IPL. 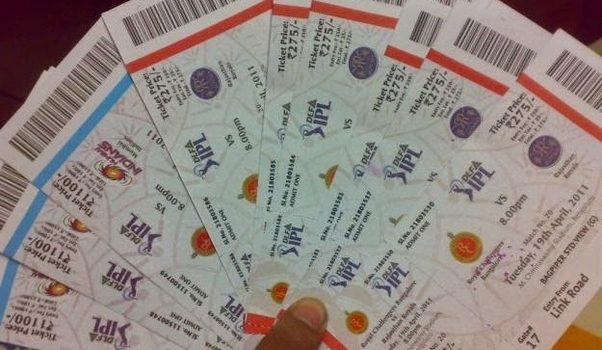 You can book tickets of Mumbai Indians, Chennai Super Kings, Rajasthan Royals and Kolkata Knight Riders. And in case you are unable to use your desktop right now, Bookmyshow is also available as a mobile app which you can download from Google Play Store and Apple iTunes. 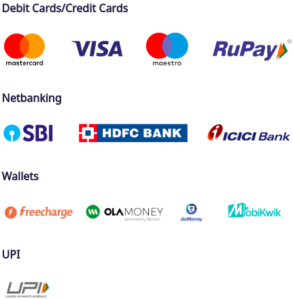 Also, Bookmyshow offers a number of offers and these can significantly reduce the price of your tickets And if you have credit or debit cards from select banks such as State Bank of India, Axis Bank, RBL Bank, Kotak Bank, you are in for a treat as using them to pay for your ticket, you can get additional discounts and cashbacks. Bookmyshow’s customer support is also very comprehensive and that is very handy if you face any technical difficulties. 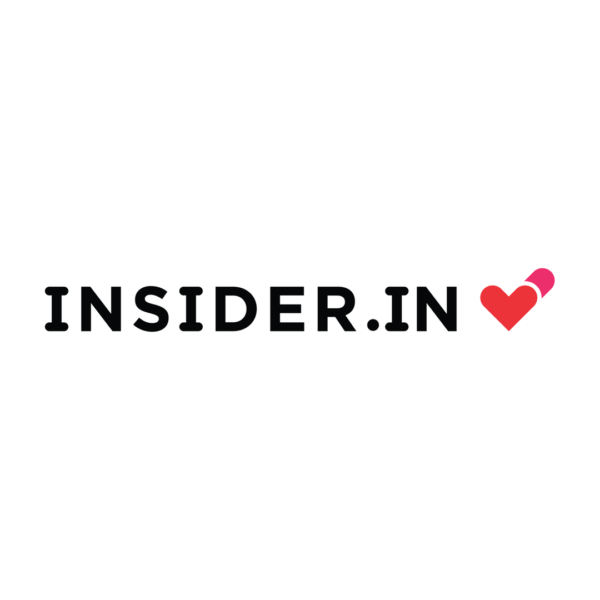 Insider is a relatively new name but it has generated a decent popularity in a small amount of time. 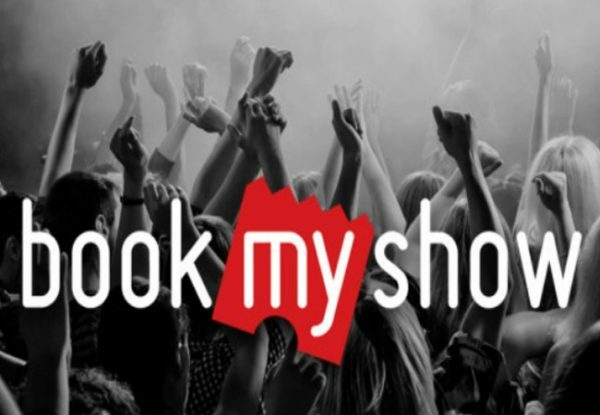 Much like Bookmyshow they cover everything from gigs, stand up comedies, adventure tours and more. Also, they are planning to introduce limited edition products very soon. And during IPL, you can buy tickets of Delhi Daredevils, Kings XI Punjab from their website and mobile app. The mobile app can only be downloaded from Play Store as there is no iOS version of the app as of now. There are not many offers or discounts available in Insider but they make it up to you with their customer service. They have one of the best customer support among all event booking services and you gotta try them to feel that. Though there are no direct offers available on Insider, you can get some decent discounts if you use Paytm to make payments while booking IPL tickets on it. For example, if you have a Visa card you can get up to 20% discount (maximum discount value Rs. 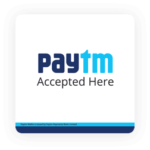 700) on your tickets using the Paytm Visa Infinite programme and many more. 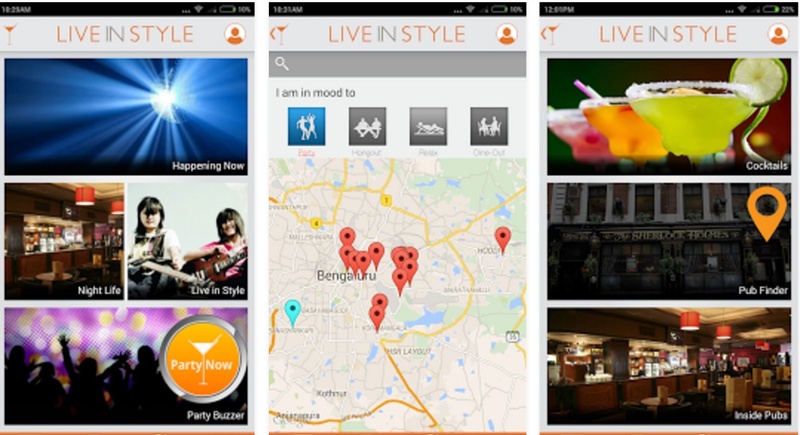 Live in Style is your one-stop destination for the best nightlife experiences, premium parties and events in your city. But this summer they are offering something different. This year, they are offering all the home match tickets of Royal Challengers Bangalore tickets to all the cricket buffs in Bengaluru. Unfortunately, Live in Style is not available as a mobile app and can only be accessed via a browser from a mobile device. Live in Style is all about premium parties and events. 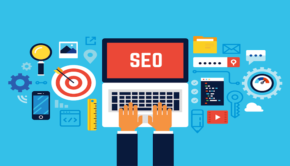 So, you cannot expect many offers or discounts. But do expect premium service and a reliable customer service. Events Now operates pretty similarly like Bookmyshow. They offer all the events that are happening around you. But they do not only promote the biggest events but also covers small events that display a City’s unique culture and art. And good news for all Sunrisers Hyderabad fans out there as now using Events Now, you can book all the home tickets of your favourite team right from your home. Ticket booking is possible using a computer or using an Android and iOS mobile device. Download the Android app from Google Play Store and for your iOS device, the app is available for free on the Apple App Store. As of now, Events Now does not offer any discounts or coupons on IPL tickets. 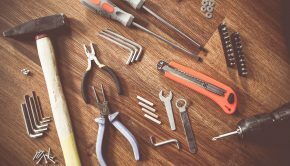 But they are completely trustworthy and you can count on their customer services in case you need any help. The points listed below will guide you through the complete process of booking your tickets online using these apps/websites. Visit the website or open the app from which you want to book your tickets. Choose the match you want to buy tickets off and select book now. This will open a virtual map of the stadium, select your favourite seats and click proceed. Now you will need to enter a few details about yourself. At next, you will need to enter the delivery address of your tickets. 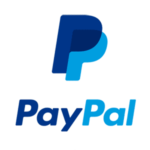 Pay using various payment options available. Once your payment is successfully verified you will receive confirmation via email and SMS and in a few working days, your tickets will be dispatched. IPL is one of the biggest sporting extravaganzas in the world and has a huge fan following. And what we have read so far it is clear is that booking from this websites and apps listed a piece of cake and a huge relief from the tiring lines and crowds. So, do not waste another second. Rush and book your spot before tickets sell out.